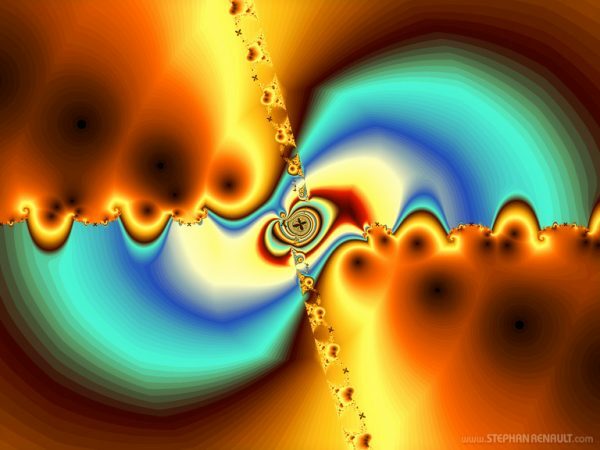 Discover this unusual fractal flights or in dizzying dives in the heart of abstract forms, or by following elegant transformation. 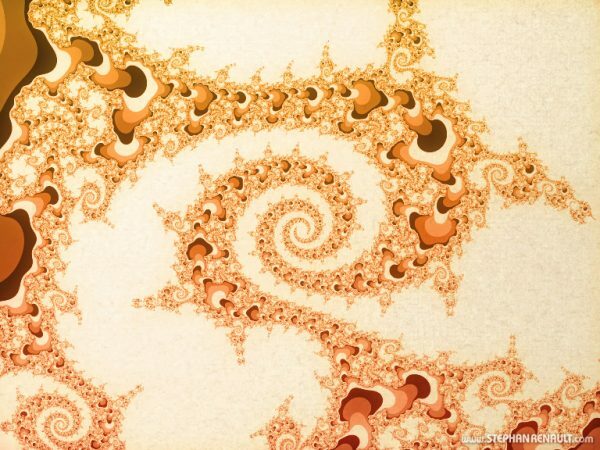 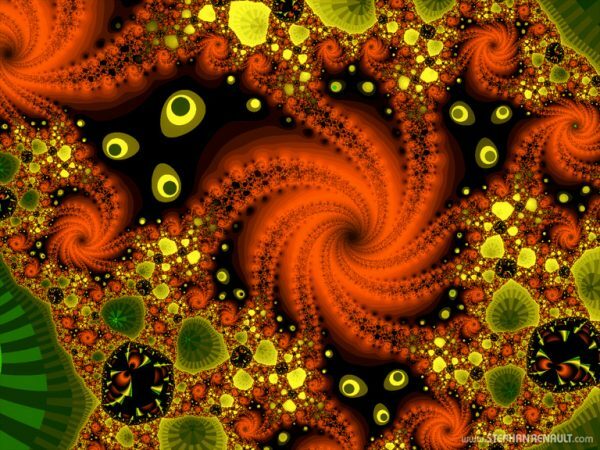 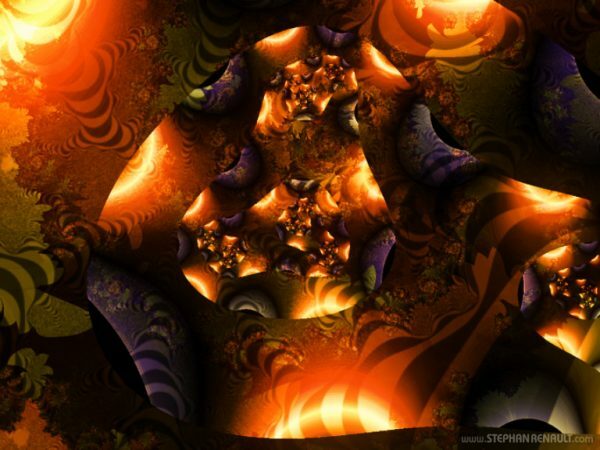 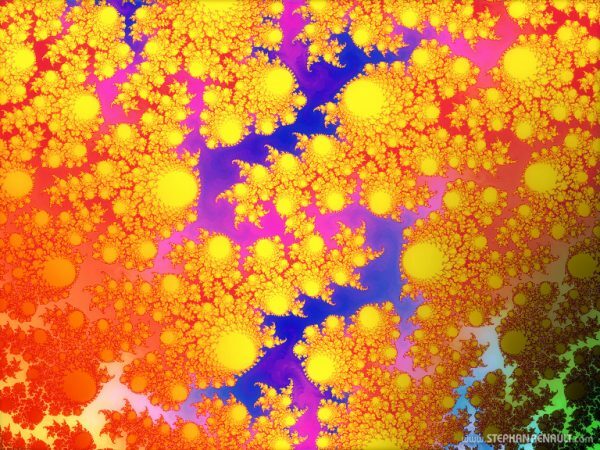 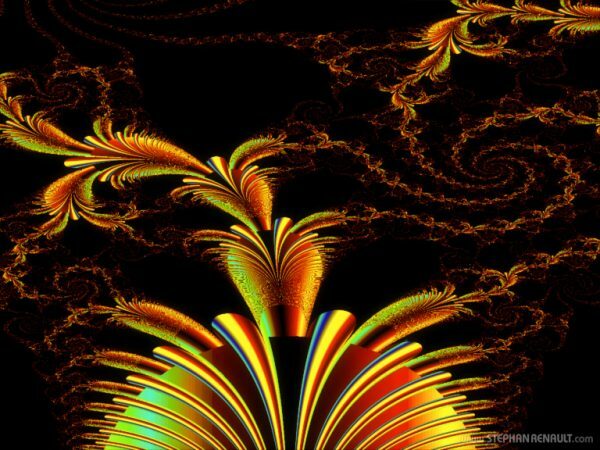 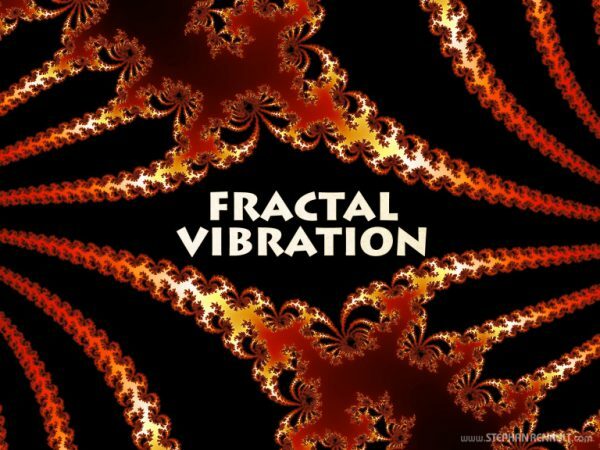 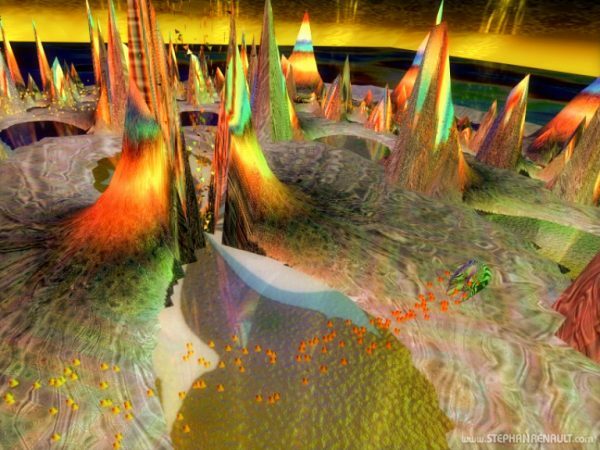 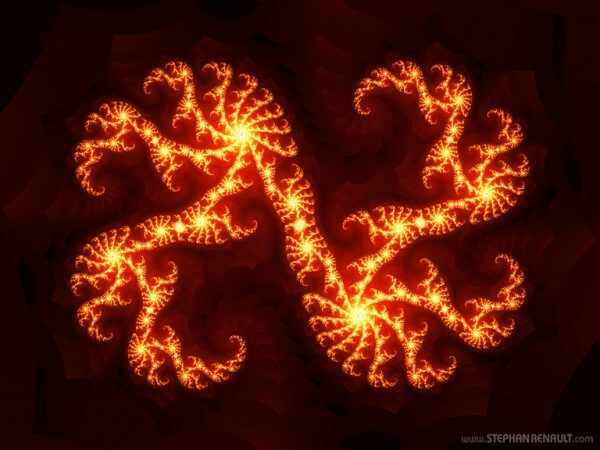 The so particular aesthetics of fractals is highlighted by the unprecedented movement of its forms. 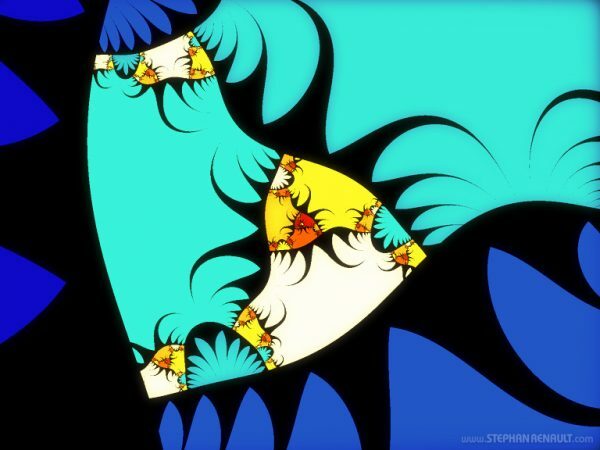 This new approach brings a unique dynamic to these abstractions in this video offering an uncommon visual experience.